Motivated by my upcoming build for the East Coast Shootout, I am making a list of ways to remove weight. Some things are not ideal for street driven cars. Some of the following are not necessarily safe for street use. Some of the following are referred to as "rotational mass" which drastically make a difference (ie. flywheel, wheels, rotors, driveshaft). Remove things from the hatch (tools, spare tire, jack, etc.). 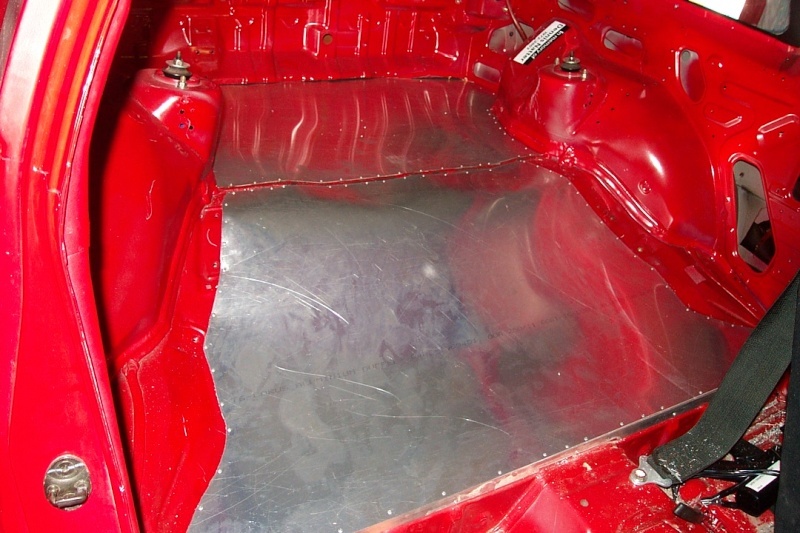 Remove hatch interior plastics (including from the hatch itself). 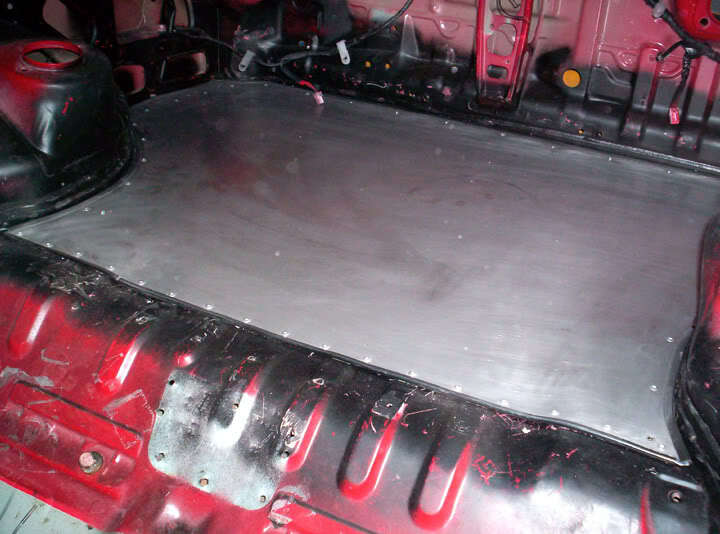 Cut out spare tire well and insert sheet metal, plexiglass, carbon fiber, or other lightweight material. Remove fuel tank and install a fuel cell. 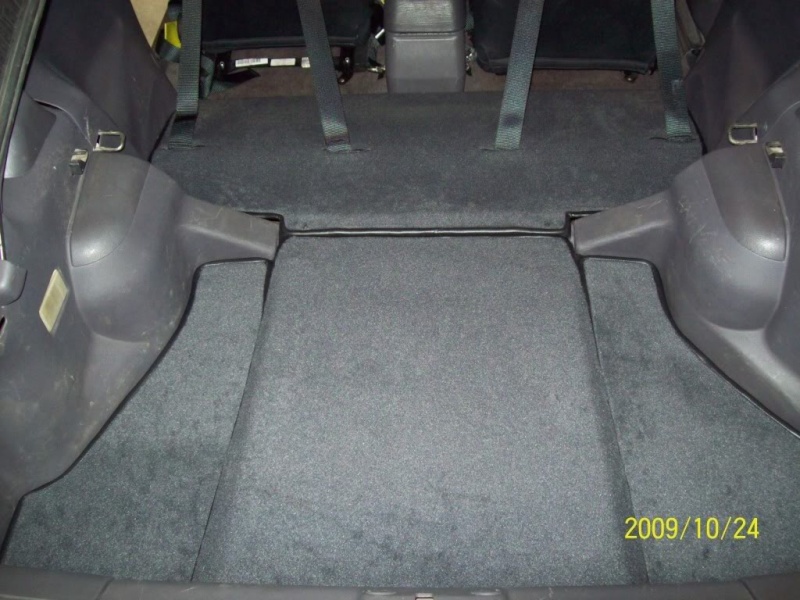 Remove rear seats (top & bottom). 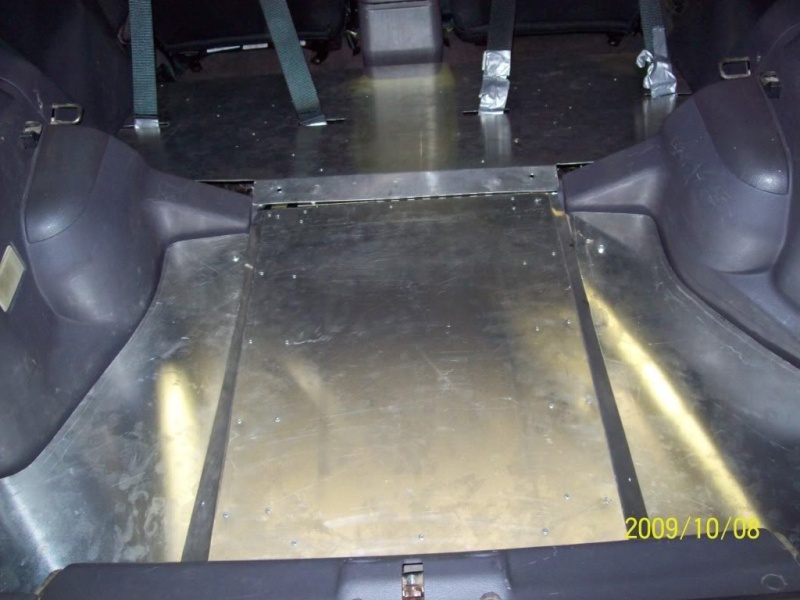 Remove interior plastics behind the front seats and all brackets. Remove center console & kick panels. Remove sound deadening from under carpet. 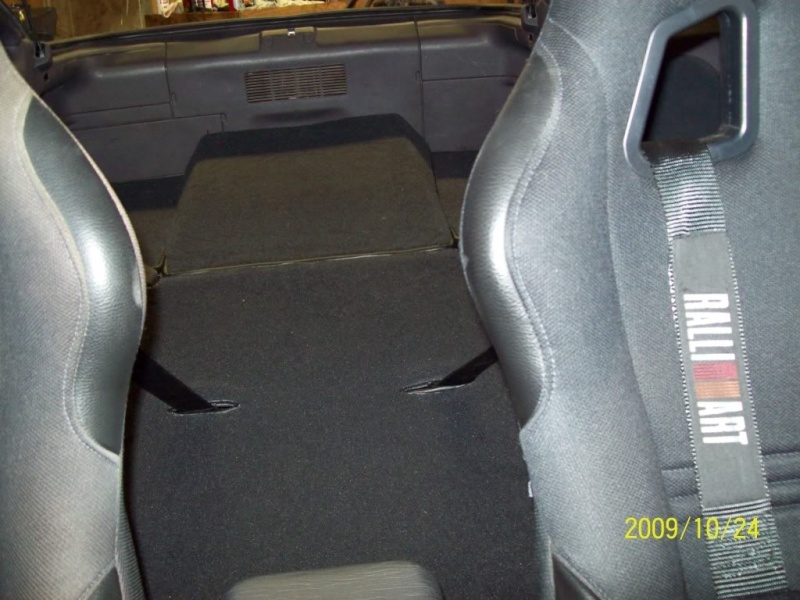 Replace front seats with racing seats. 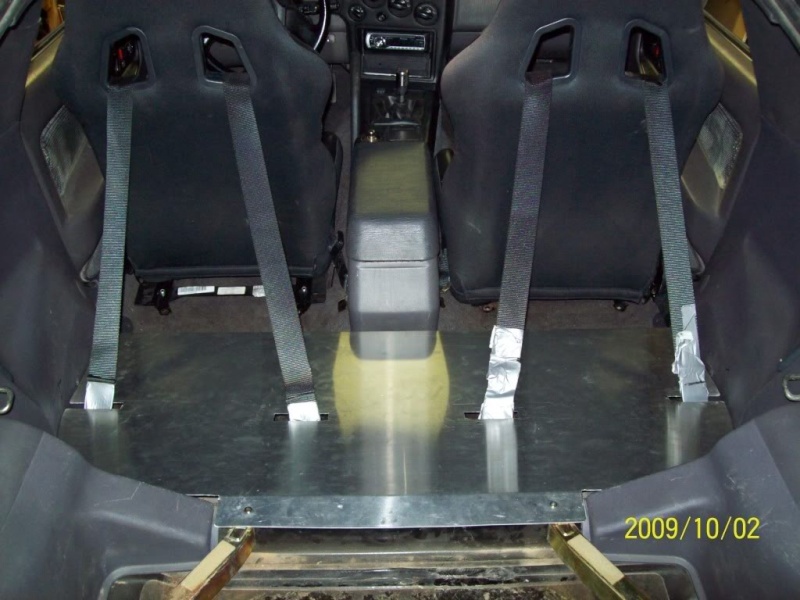 Remove factory front seat belts and install 5 point racing harnesses. Remove audio system (speakers, radio/stereo/amp/wiring). 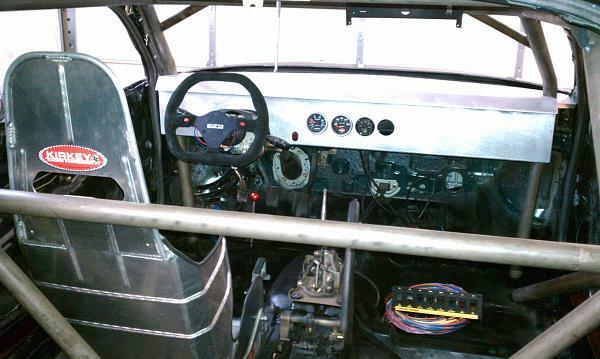 Replace dash with sheet metal dash. Remove metal dash support (near radio location). Remove panel beneath steering wheel. Replace steering wheel with aftermarket steering wheel. Remove ignition switch and install a push button start. 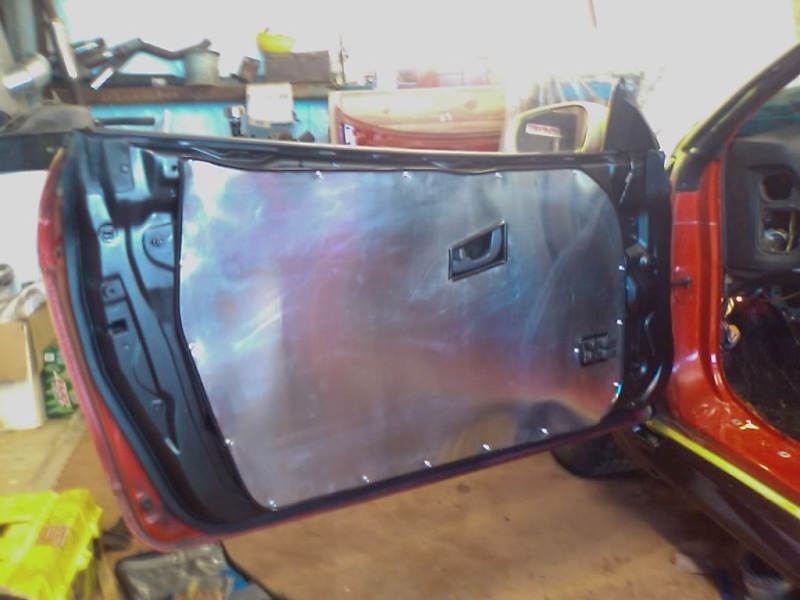 Remove inside door tubes and cut excess metal from door. Replace power windows with manual windows and remove wiring. 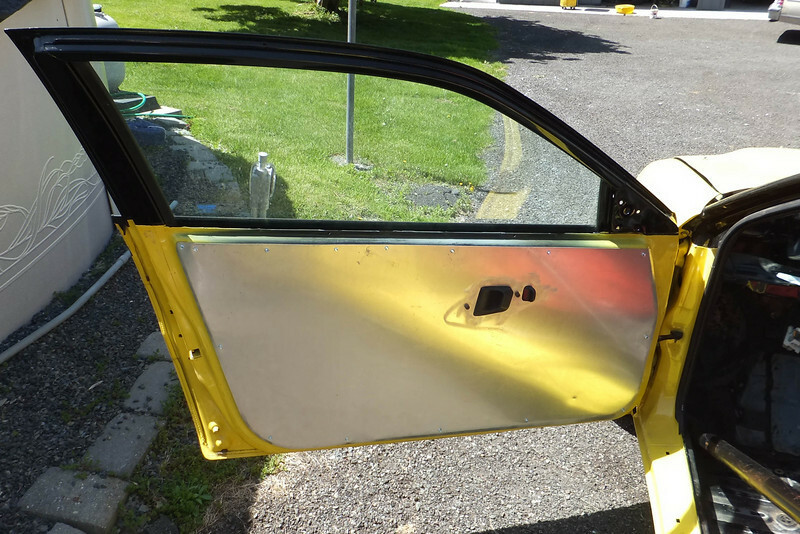 Replace windows and hatch windshield with raceglass, plexiglass, etc. Wire tuck the interior wiring harness removing everything not needed. Remove rear wiper, wiper motor, and wiring. Remove radio antenna and wiring. Remove front and rear crash beams. Remove fog lights and brackets. Remove power steering system- 1G's have the option of a manual steering rack. Remove the Anti-locking brake system. Remove battery tray mount and battery tray. Replace large battery with smaller racing battery or motorcycle battery (relocate to rear). Remove intake manifold bracket (1G's only). Remove windshield wiper fluid system (front & rear). 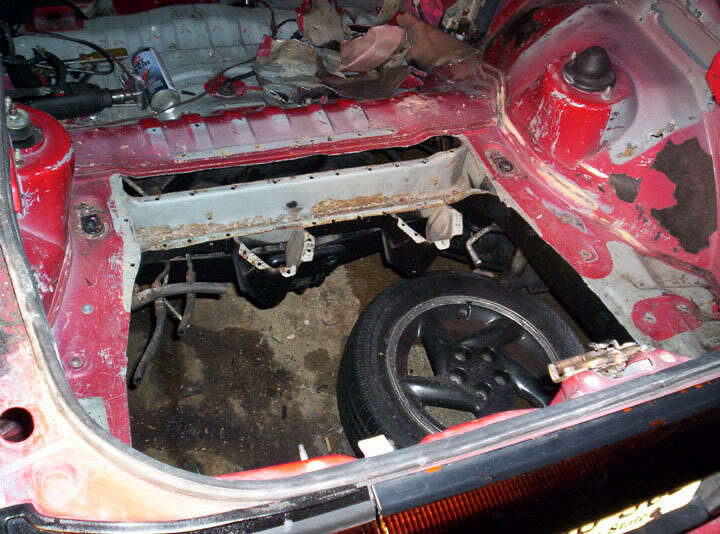 Replace stock intake manifold with sheet metal intake manifold (SMIM). Replace cooling fans with slim fans. Replace stock radiator with aluminum radiator or half radiator. Replace coolant overflow with a smaller coolant overflow. Wire tuck the wiring harness removing everything you don't need. Relocate fuse box (eliminates a lot of wire when relocating to the cockpit). Remove heat shields in the engine bay. Replace power braking system with manual braking system (aftermarket brake master cylinder such as Wilwood and aftermarket pedal assembly). Replace stock exhaust system with aftermarket exhaust or completely remove the exhaust. Remove heat shields under the car. Replace driveshaft with lightweight driveshaft. Replace stock wheels with lighter aftermarket wheels. Replace stock rotors with drilled and slotted rotors. Remove brake rotor dust shields. Replace brake calipers with aftermarket brake calipers. Replace stock flywheel with lighter aftermarket flywheel. Remove counterweight from shift cable bracket on transmission. Remove balance shafts and install the balance shaft elimination kit. RULE OF THUMB: For every 100lbs you move from your car, you will shave .1 seconds off of your 1/4 mile E.T. 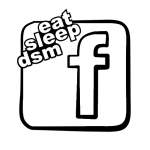 Using this calculation, with a 2800lbs DSM with 210HP, every 13.33lbs. removed from this car will FEEL like 1HP gained.